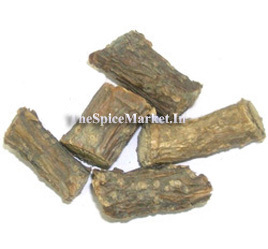 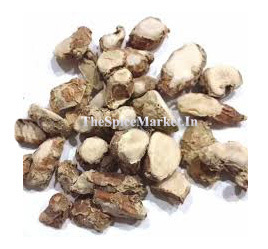 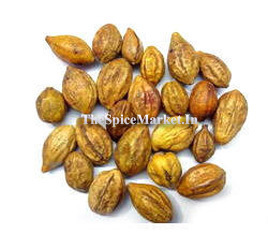 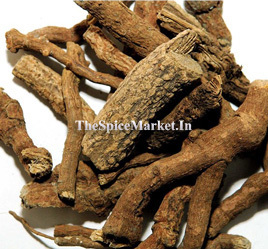 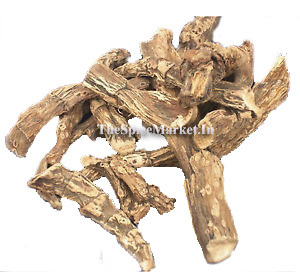 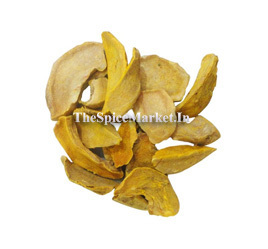 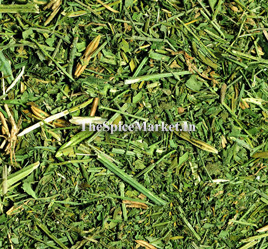 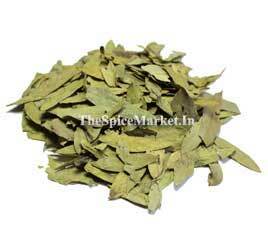 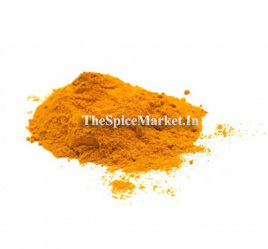 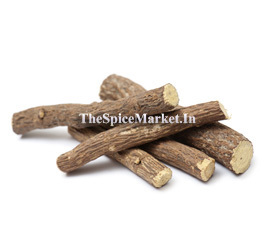 Buy Dried Senna Leaves Online from The Spice Market, Whole Sale Price at Online Retail Shop We Ship All Over India. 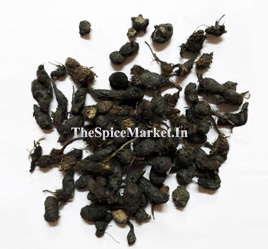 Senna is a very good natural laxative, which solves constipation through intestinal peristalsis. 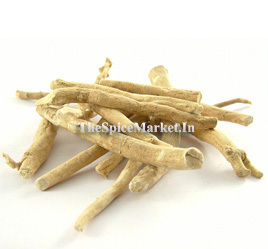 Helps in body detoxification by cleansing the stomach and ensures soft tools. 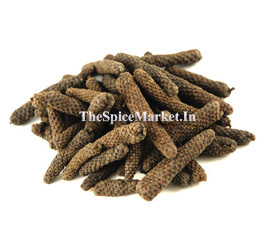 Consumption of safe dose helps in weight loss, acidity, intestinal problems and handling obesity problems.